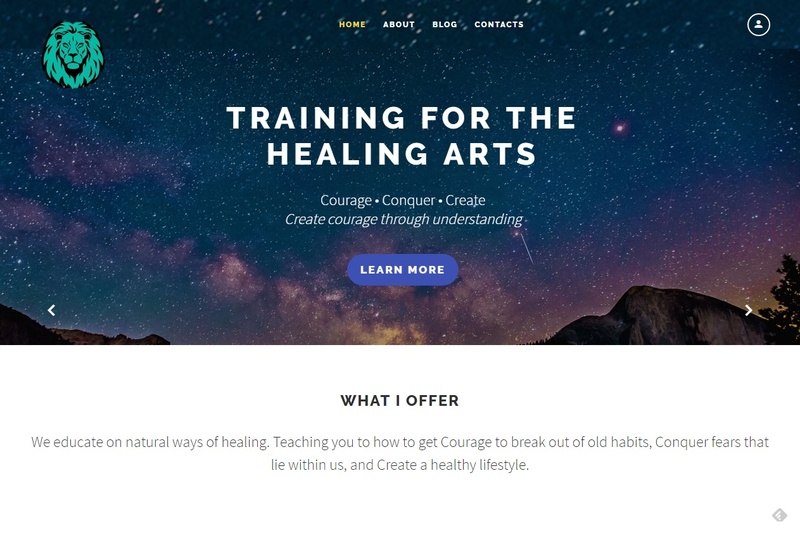 We educate on natural ways of healing. Teaching you to how to get Courage to break out of old habits, Conquer fears that lie within us, and Create a healthy lifestyle. We teach. Well I do and my husband supports my teaching efforts! There is so much information out there about how to live healthy. Sometimes it can be confusing. I make it simple. I make it family friendly. Since I don’t endorse any specific product or company I give you real, useful information. I think it is so important that every mom knows how to help their child/or children be healthy. I try to give as much free information as possible, but I do teach some live classes, and webinars so we can get very specific about healing your family, or yourself. 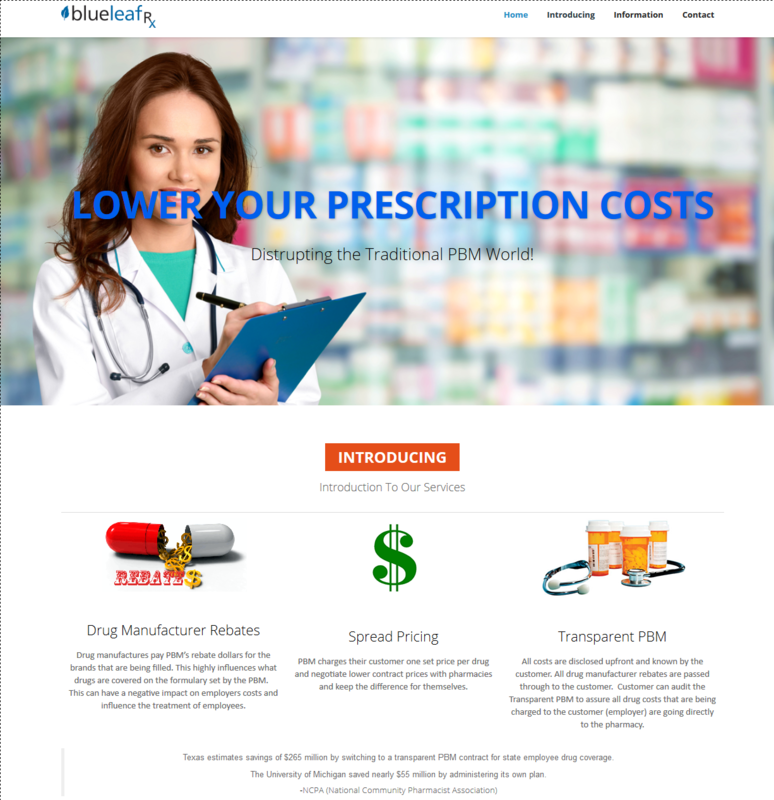 Join the blueleaf Rx™ network today and see what true transparency is and how we are putting money back in the pockets of employers and their employees! Not only will we save costs on your prescription benefits but we will reduce additional healthcare related costs by our proactive & preventative approach to your employee’s health. Scientific Specialties, Inc. is a privately held designer and manufacturer of injection molded plastic consumable and durable products for the life science research industry. 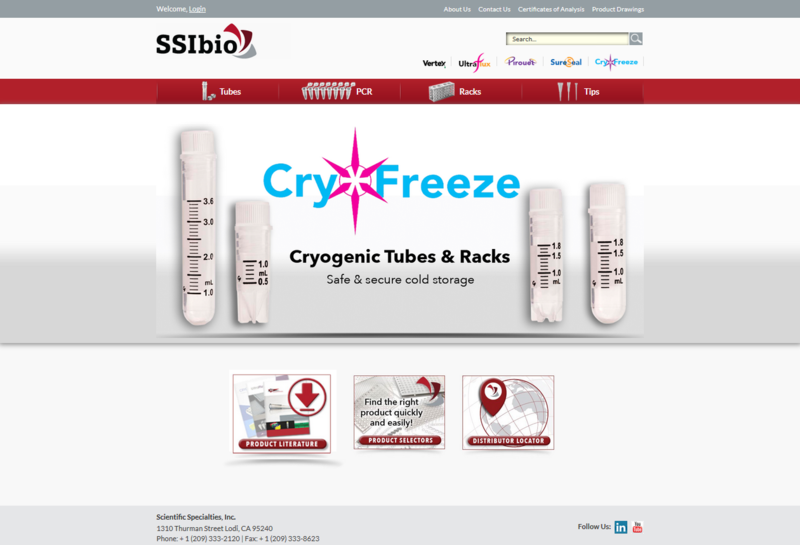 Our innovative product portfolio includes thin wall PCR consumables, tubes, pipette tips, and racks used in labs around the world. We have 25 years of experience as a fully integrated company, conducting all of our business from a single, purpose-built facility in Central California, USA. Scott is Founder and Chairman of the Constitution Commemoration Foundation, a non-profit educational organization which seeks to foster increased understanding of the U. S. Constitution and encourages a return to proper government as understood and practiced at the time of America’s Founding. 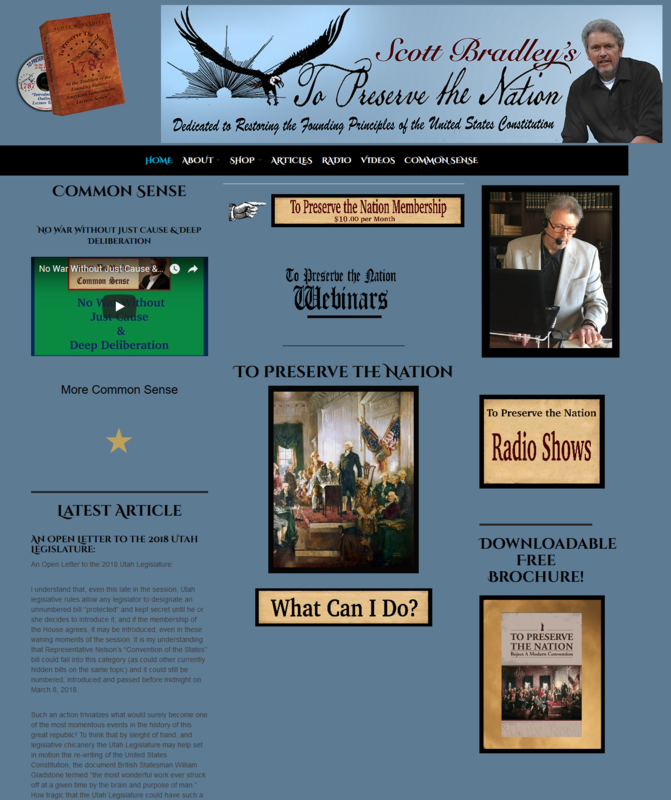 He is also the author of the book and DVD/CD lecture series “To Preserve the Nation.” In addition, Scott hosts a talk radio show devoted to constitutional principles and their application to current political issues. Cache Valley’s safest and most secure self storage facility. We specialize in personal storage units, business storage units, auto, boat and RV self storage units. 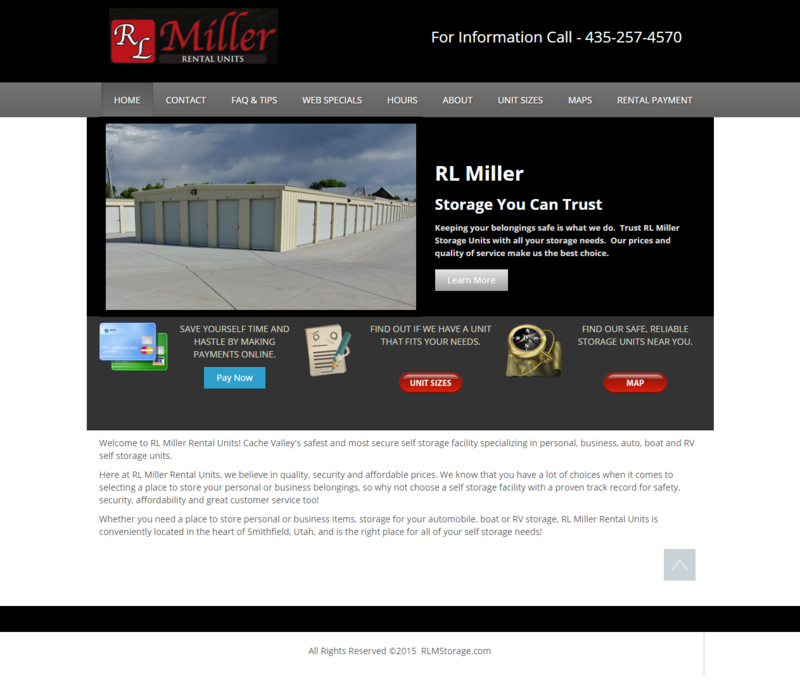 RL Miller needed a site to allow users to browse their Storage Unit capabilities and allow their customers to pay their storage bill online. 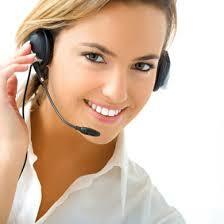 This site was designed to give them that capability and interfaces to their merchant account and Authorize. 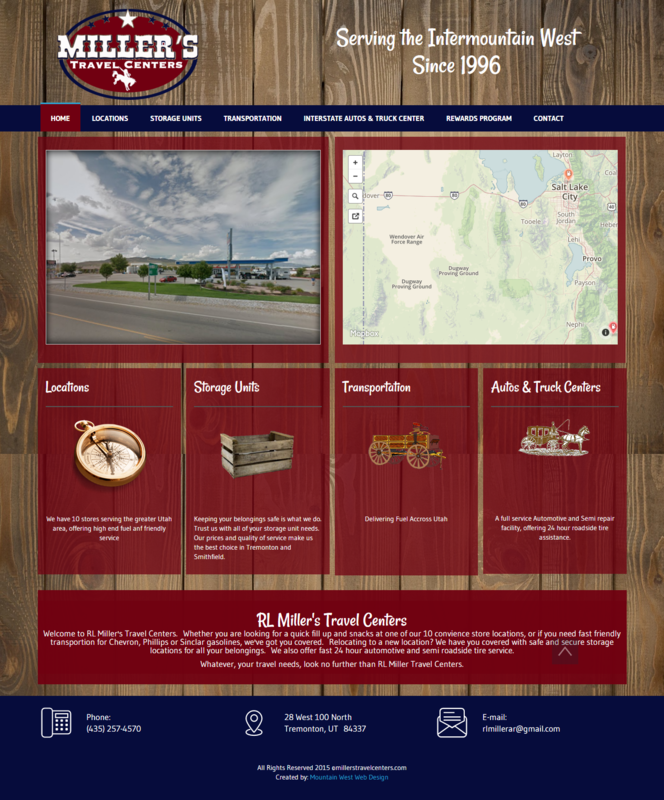 net to allow customers to pay their bills online and gives RL Miller feedback automatically when a payment is made. A system of various Travel Centers offering convenient gas fill up, snacks, and in store restaurants. They also offer fast gasoline transportation and storage units. 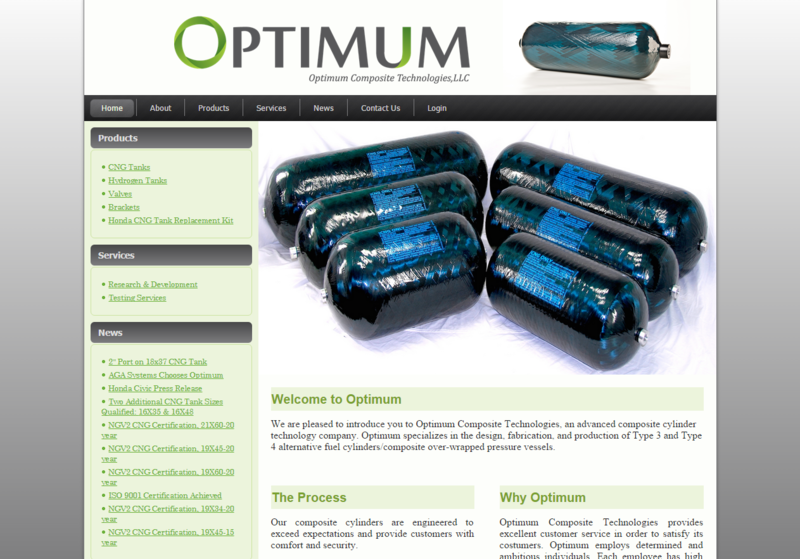 Located in Brigham City Utah, We are pleased to introduce you to Optimum Composite Technologies, an advanced composite cylinder technology company. Optimum specializes in the design, fabrication, and production of Type 3 and Type 4 alternative fuel cylinders/composite over-wrapped pressure vessels. 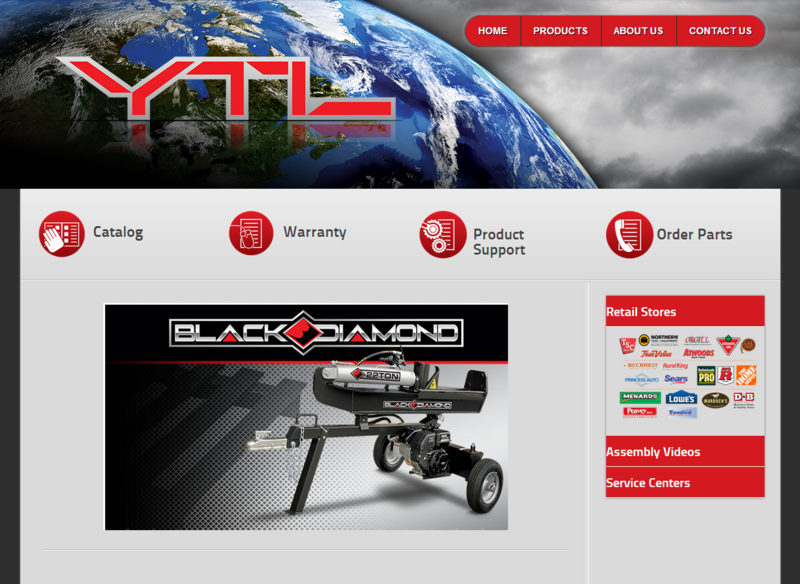 YTL International manufacturers and sells equipment to retailers like Home Depot and Lowes on a worldwide basis. 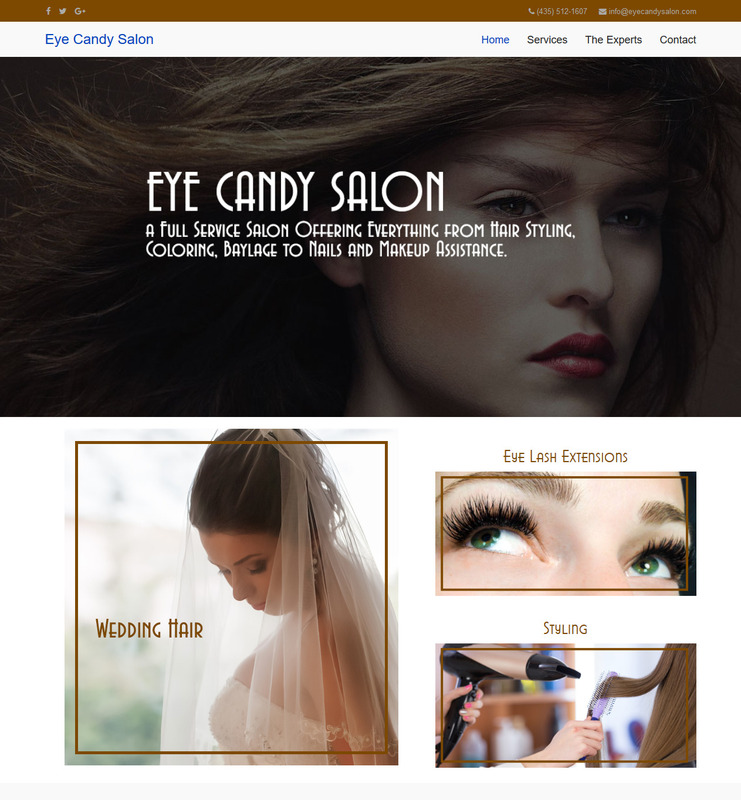 This is their corporate website and allows users the ability to view their online catalog, see detailed product information, download specifications and manuals, submit warranty information and register product. 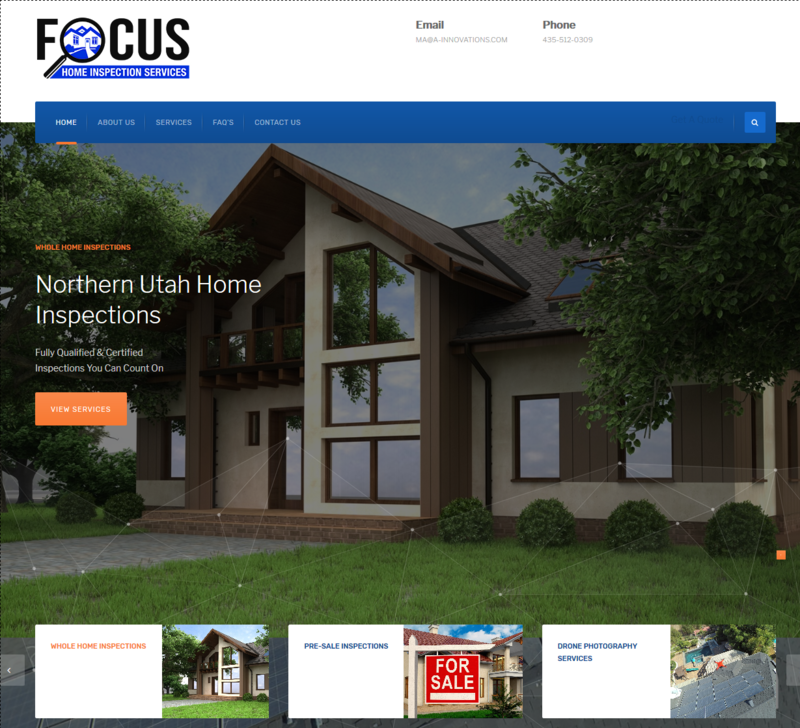 Luxury Real Estate Brokers in Park City Utah needed a website that where people could come and find Brokers that specialized in the selling of Luxury properties. So this site was developed to allow realtors to register their information for a small fee and for an additional fee become a featured agent. 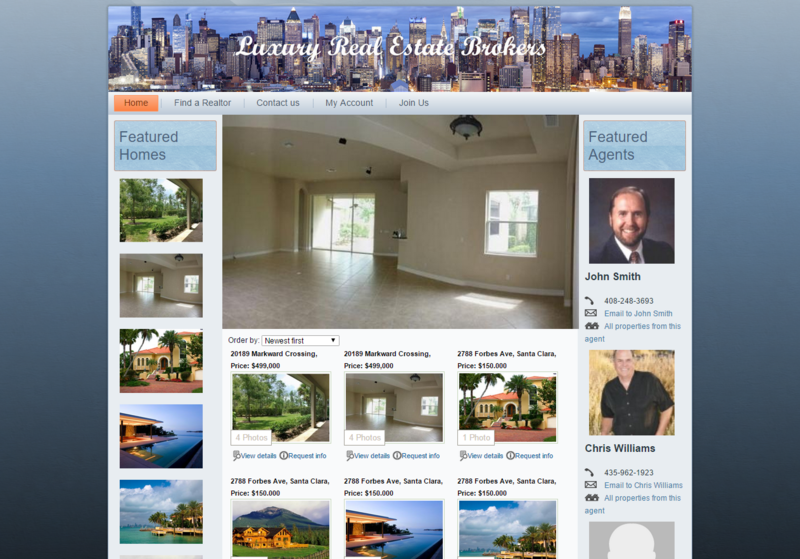 It also allows properties to be highlighted for some of the featured agents. 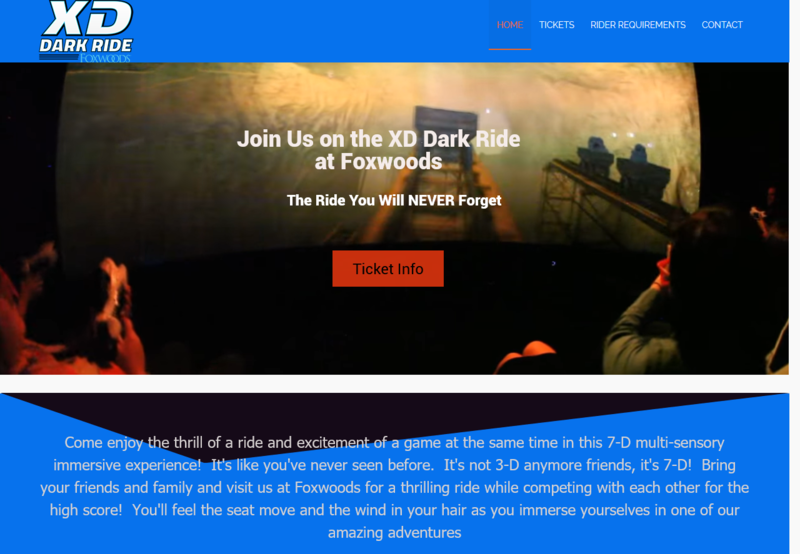 Is Your Website Invisible to Search Engines?